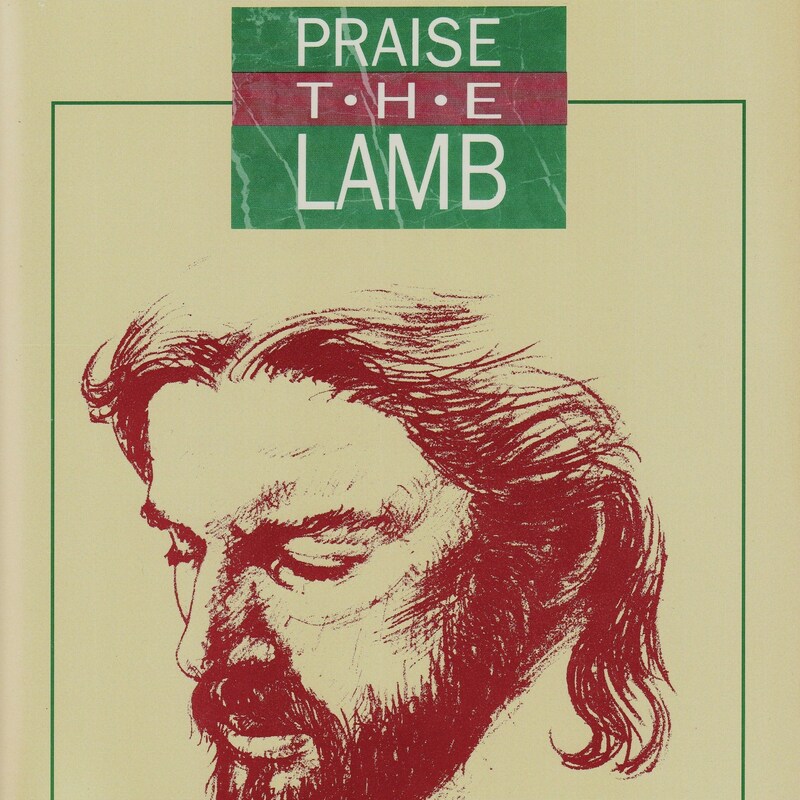 Praise The Lamb presents testimony of biblical witnesses from creation to the triumphant heavenly coronation. 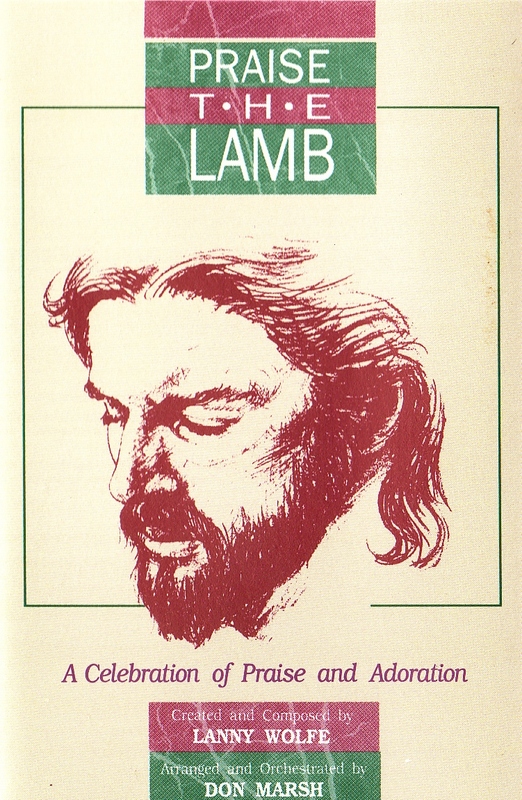 These accounts of how the LAMB overcame the tyranny of sin are creatively expressed through original Lanny Wolfe songs and the dramatic arranging of Don Marsh. 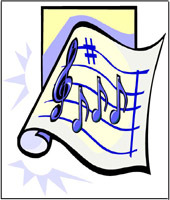 Easy to sing...beautiful narrations...powerful songs...all aptly describe Praise The Lamb. From the magnificent opening to the glorious praise finale, this work will draw your congregation into a real and personal celebration of the LAMB.